 Synergy Global Housing has a long history of doing things differently. Where others are marching in formation, Synergy is running in the other direction. Innovation is what drives Synergy, because the status quo makes us uncomfortable and we are on a continual quest to improve our guest’s experience. 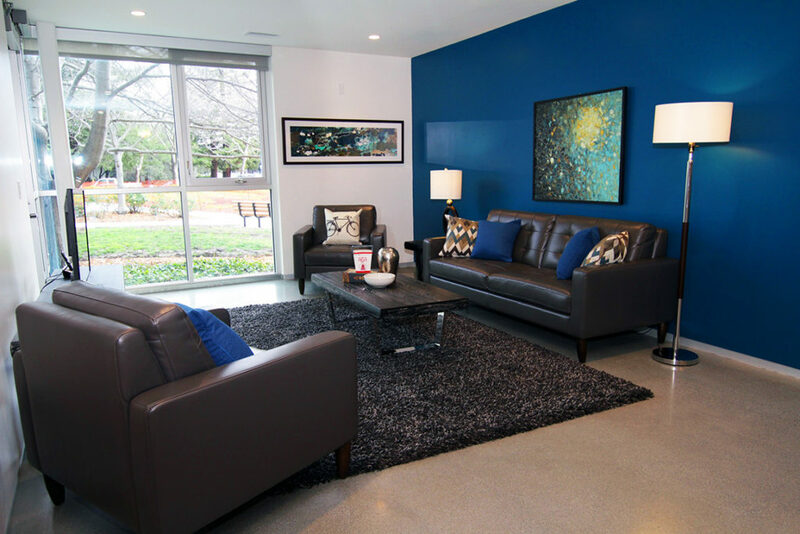 Our left-of-center approach has led us to create a “blue sky” space that furthers Synergy’s commitment to innovation. From Senior Executives to millennials, our strategy is that the features and concepts coming from our idea factory will appeal to the different groups of business travelers we serve around the globe. This idea incubator will help open minds to how people live, especially when they are on the move. We are inviting our guests and clients to help Synergy revolutionize the customer experience and the future design of our furnished apartment homes. Our concept and design incubator have come up with several new concepts that we are excited to implement and discover the response we get from our guests and clients alike. 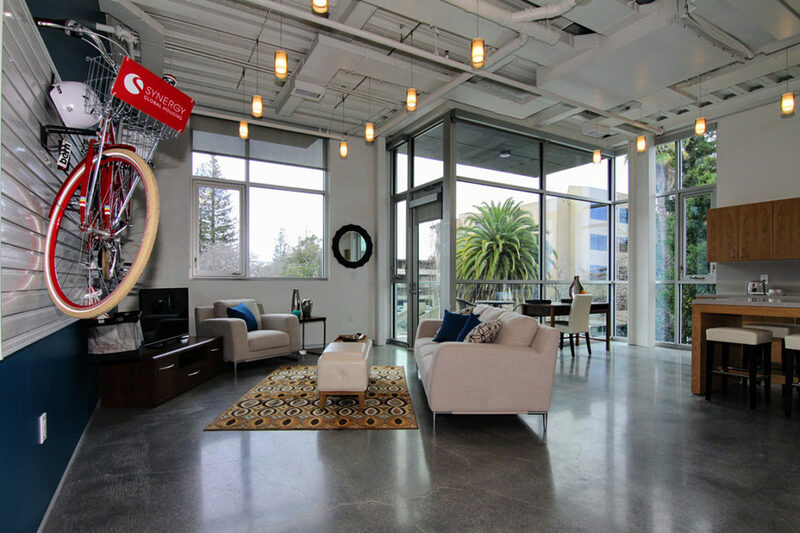 Synergy has executed these concepts in a new property in Palo Alto, a city known for creativity and outside-the-box thinking. Here, we applied four novel approaches to individual units and are thrilled to share some of the results. One new feature that runs throughout each of the four units is the Gear Wall. 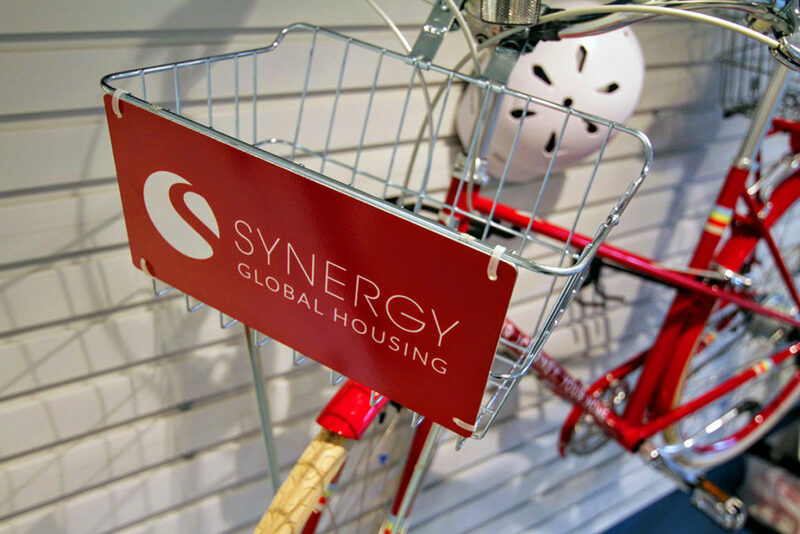 Synergy also partnered with PUBLIC, a boutique bicycle manufacturer based in San Francisco, to design a one-of-a-kind bike that will be available for residents in select apartment units. 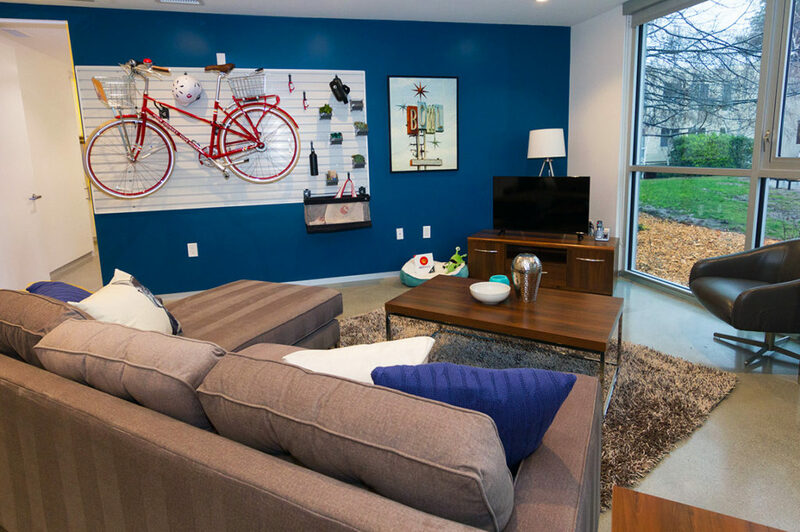 These bikes will be kept inside the unit on a customizable storage wall, alongside items such as bike helmets, water bottles and succulent plants. 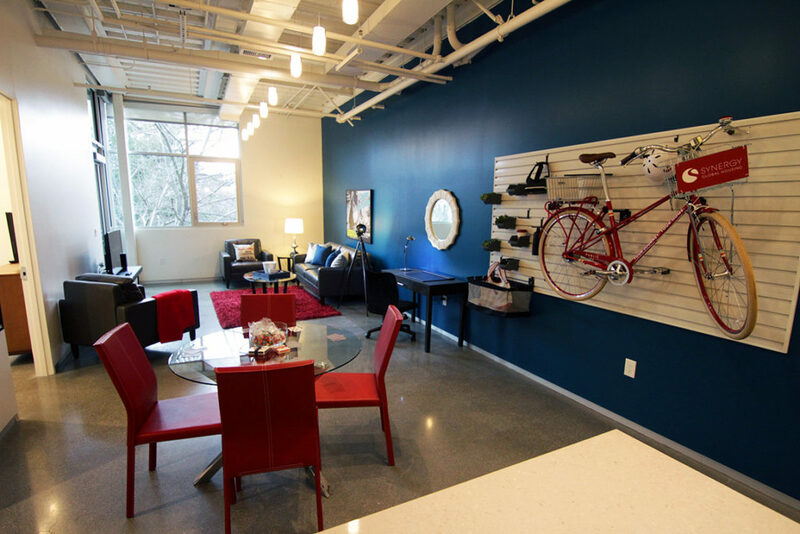 These bikes and supporting gear wall are perfect for our active residents interested in blending their new homes with a more on-the-go lifestyle. It is our hope that these bikes also encourage guests to go outside of their apartment communities and see more of the world beyond their window view. Unit 1 focuses on a vintage feel, reflecting a simpler time, when diners, drive-in movie theatres and sock hops were in vogue. We focused on creating an atmosphere that was colorful and appealed to the hip millennial or anyone young at heart. Sporting a contemporary, casual look with broad appeal, Unit 2 appeals to the active individual constantly on the move. Whether because of business or personal interests, many of our guests need a home that can keep up with the vigorous demands of their lifestyle. Exercise mats and yoga balls in dedicated spaces away from work areas highlight our focus on properly balancing these two responsibilities. Stunning views, extended living spaces and high ceilings define the look of Unit 3 specifically designed for the executive-level guests. Everything about this home reflects a tasteful elegance complimented with a simple and soothing color scheme. Units will also include several upgraded features such as enhanced bedding and linens, along with high-end accessories. Developed for families, roommates or people who love to entertain, Unit 4 is perfect for individuals looking to blend work, home and a social space. This home is colorful with a retro movie aesthetic and includes board games and playing cards for those impromptu party nights with friends and coworkers. Enlarged living spaces and a second bedroom make this the perfect layout for the entire group of family and friends. Do you have any innovative ideas for improving the guest experience? Our innovation professionals are always looking for the next big thing. Share your thoughts and suggestions in the comment section below.